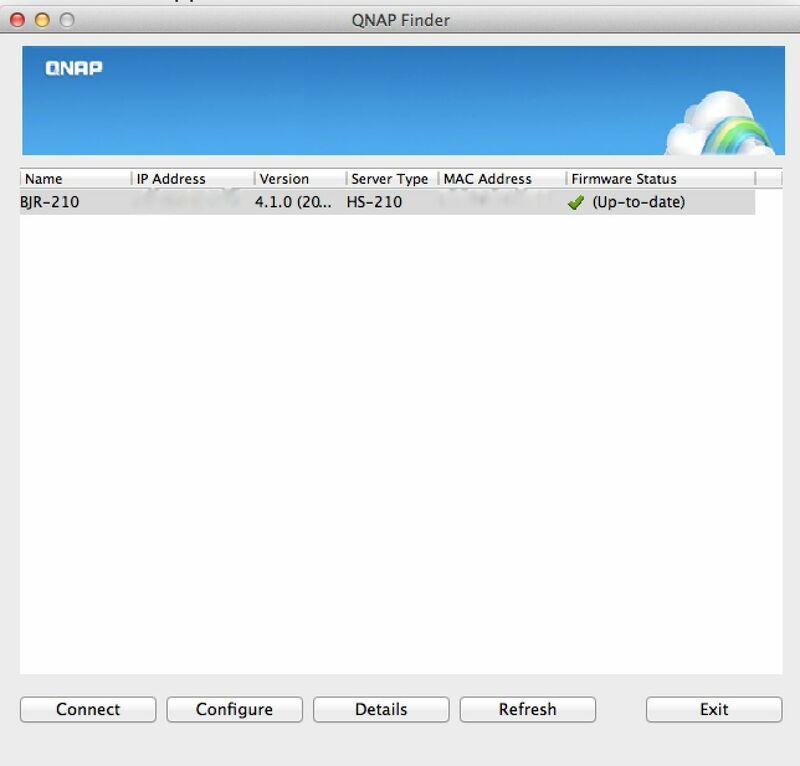 When you have a QNAP, you want a way to check on its status, or upload files in a way that’s easy for you. Fortunately, there’s an app for that, and much more. In this article, I’m going to show you a little about QNAP’s collection of desktop and mobile apps to better control your server. 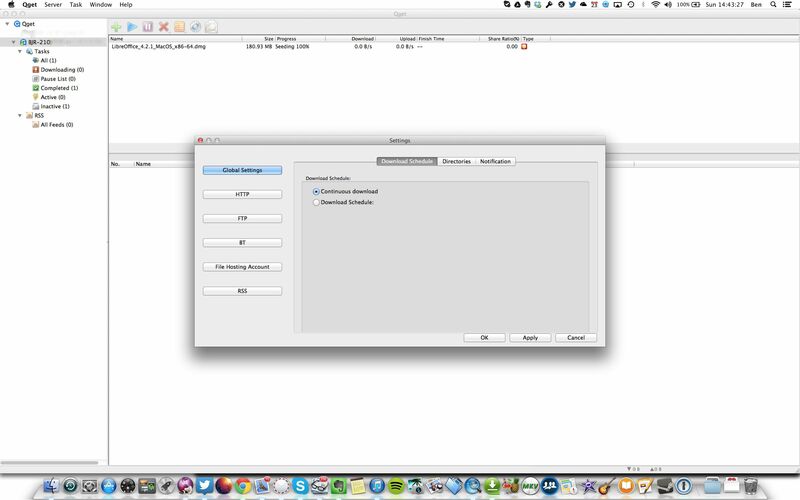 QNAP has a powerful browser-based interface called QTS. You can do everything inside the QTS interface in a very PC-like fashion. However, there are also a trio of apps: QFinder, Qsync, and QGet for the Mac, Windows PCs, and Linux to further enhance your experience. Let’s start by looking at the first one, Q Finder. 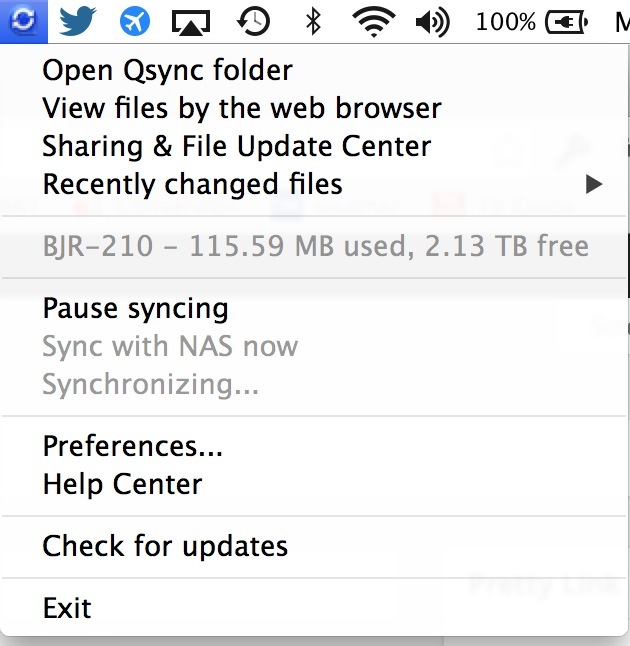 Think of QSync (Mac | Windows | Linux N/A) as sort of a private version of Dropbox or Google Drive. 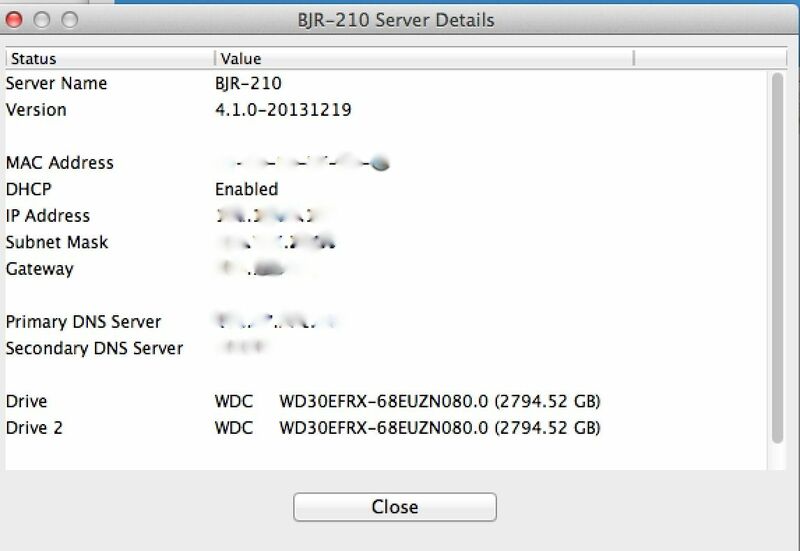 It’s a private cloud on your QNAP that lets you easily share files between computers on your network. While there is technically an app icon, you really only need it to restart your app. Management is done by an icon in your menubar for Mac or task bar on windows. 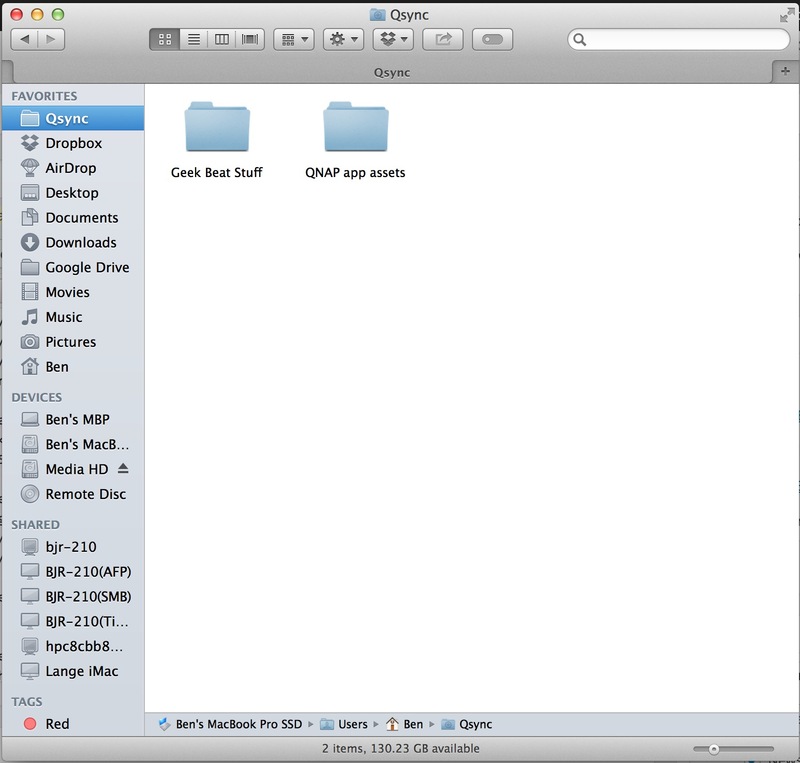 However, once connected to your QNAP, you can use the Qsync folder just like a normal local folder, just like your external cloud file service of choice. 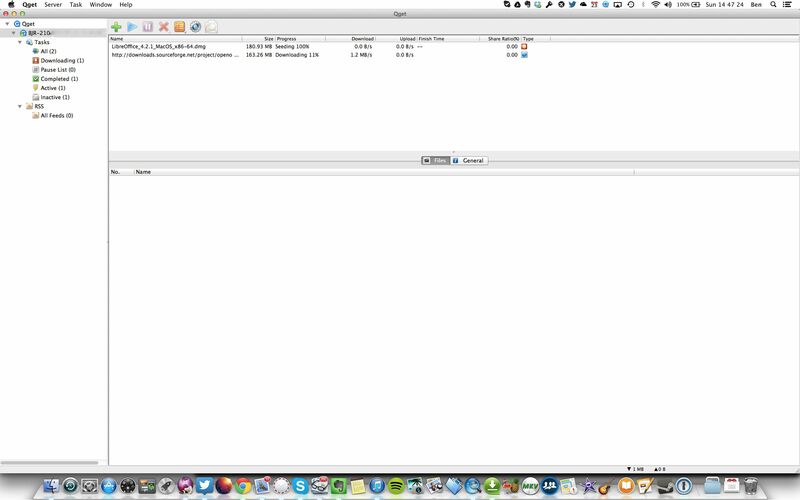 QGet (Mac | Windows | Linux) is the desktop client of Download Station on your QNAP. You can manage FTP, HTTP, and BitTorrent downloads on all your QNAP servers and add new downloads to the list in an easy drag and drop fashion. 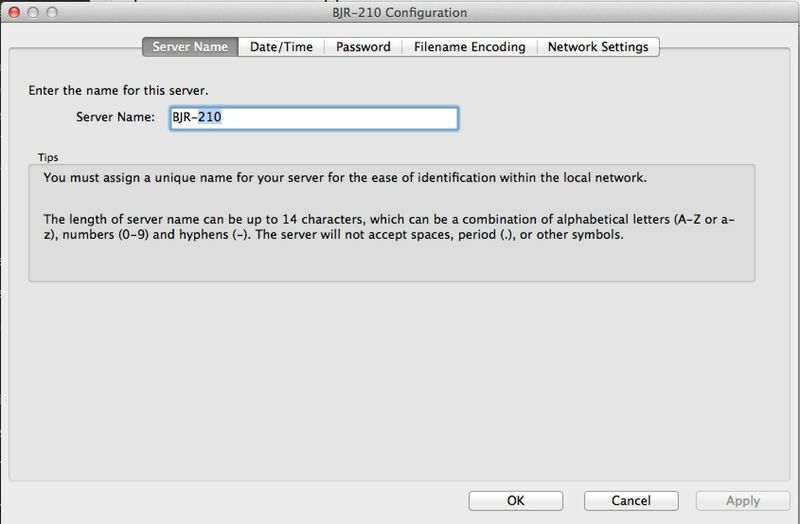 You even can control RSS feeds for auto-downloading of new BT files. Note: When dealing with torrent files, Geek Beat only recommends the download of legal peer to peer files. Please do not download copyrighted content you do not own. 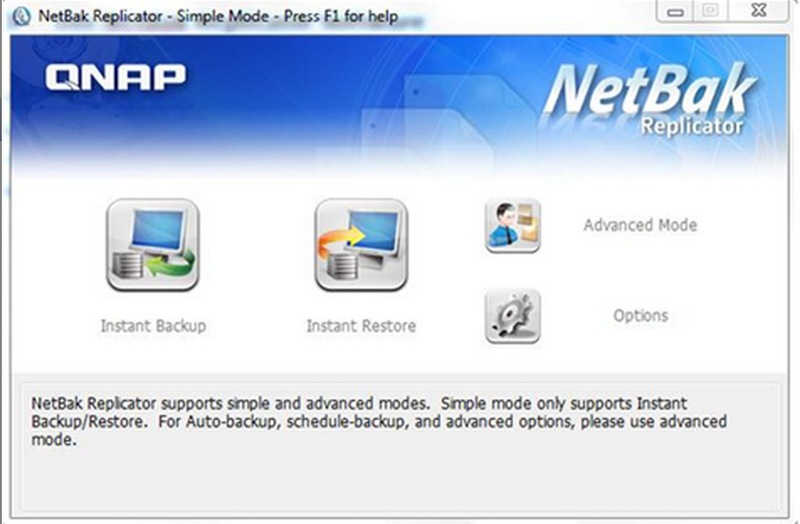 NetBak Replicator (Mac N/A | Windows | Linux N/A) is a backup client for Windows that QNAP offers free of charge. It allows you to backup of all your Windows computers to your QNAP in real time, scheduled, or automatic modes. 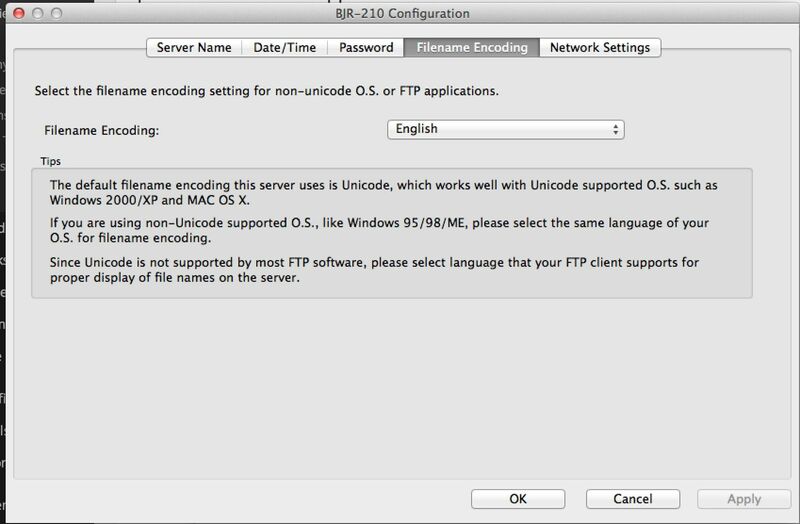 If you have an offsite backup, you can also backup your data via FTP. If you’re not backing up, NetBak will help you keep your data safe. 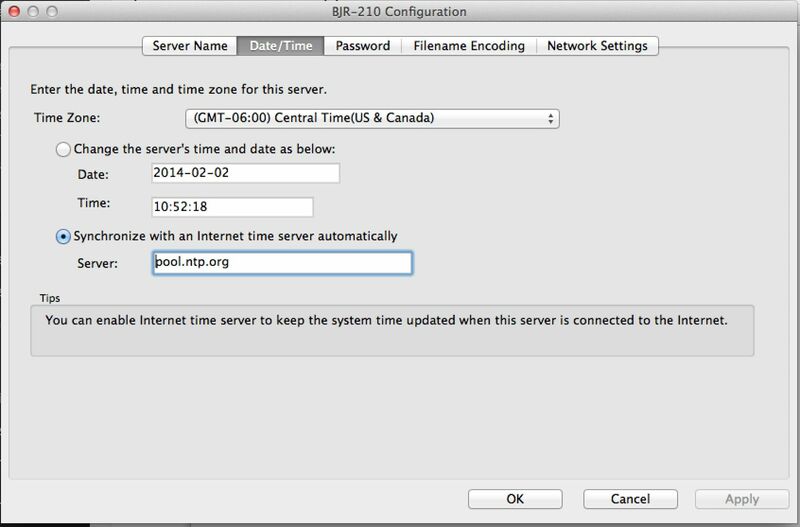 Mac users, remember that the QNAP fully and easily integrates with Time Machine. You already have a built-in backup solution. Likewise, a full array of mobile apps are available for iOS and Android. QManager (iOS | Android) is a surprisingly full featured management app for your phone. 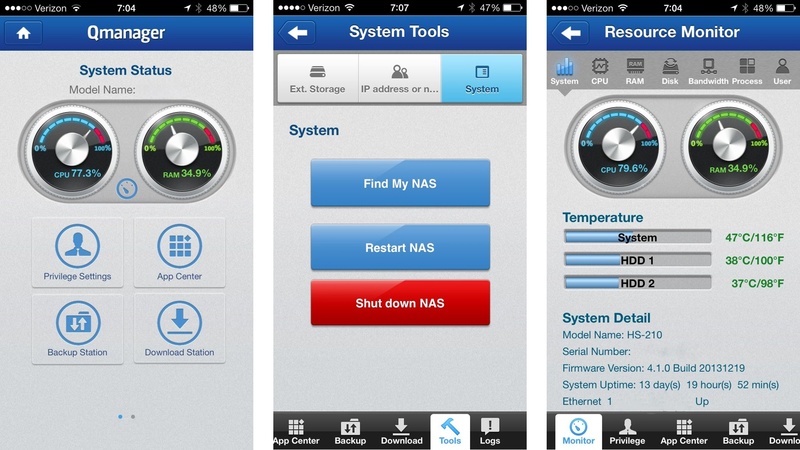 You can monitor your QNAP, turn apps on or off, administer accounts, and even turn the unit on and off. In fact, in many ways, the mobile app is a more straight forward way of managing your QNAP than the settings in QTS. Qfile (iOS | Android | WP8) is your file management app for mobile. 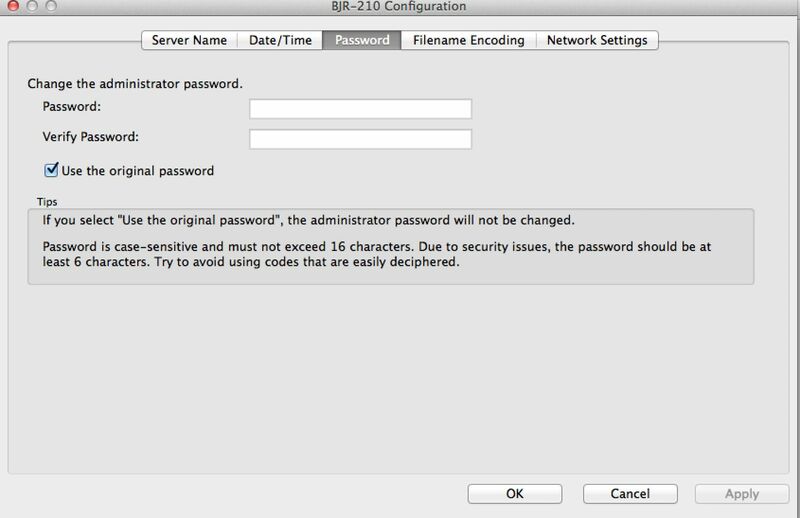 It allows you to access and manage all the files in your QNAP. 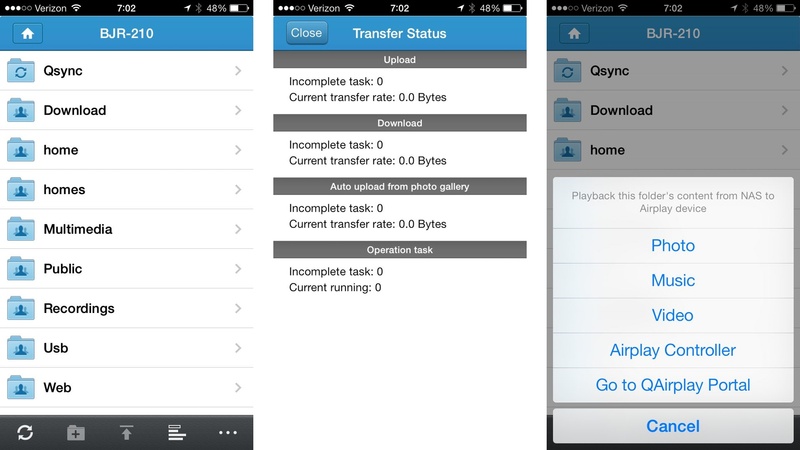 You can also transfer files from your phone or tablet directly to the QNAP. While it’s fairly straightforward, it does offer access to DLNA and AirPlay playback. Since there is no dedicated app, this is also your stop for access to your QSync folder. 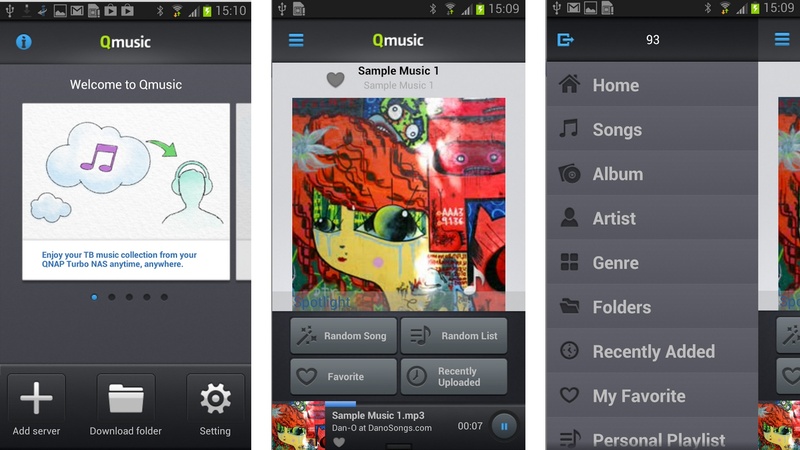 Qmobile (iOS | Android) is your media and jukebox app. You can manage playlists, add media on your QNAP and even upload photos. 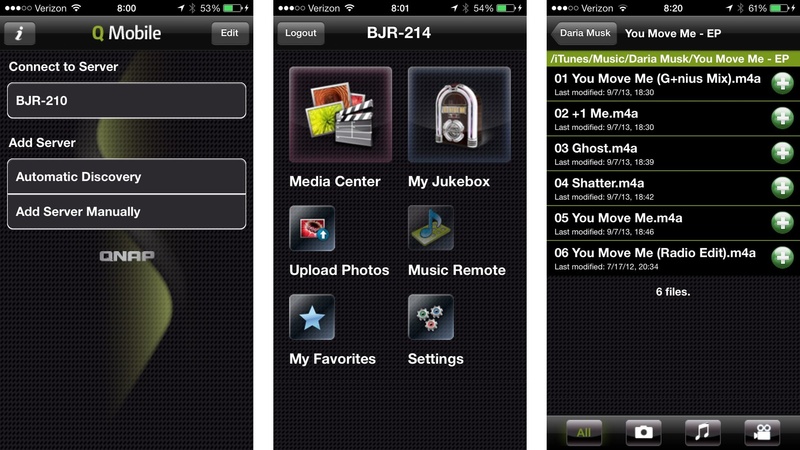 You get all the media stored on your QNAP delivered to your mobile device. 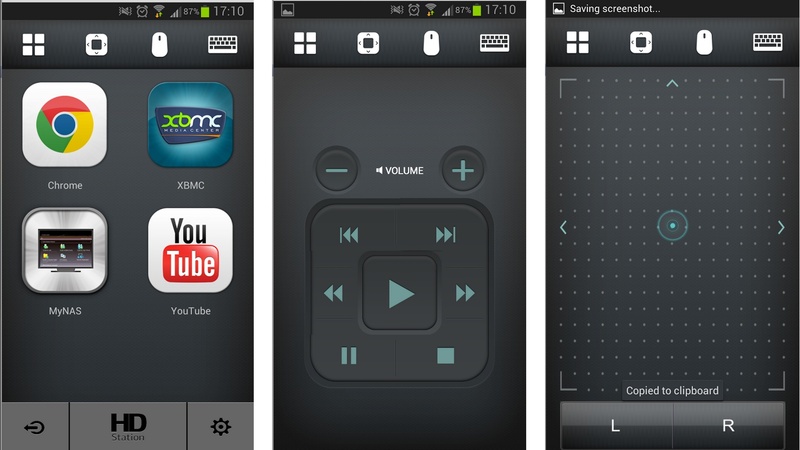 You can also remotely control the Music Station QTS app from your phone. 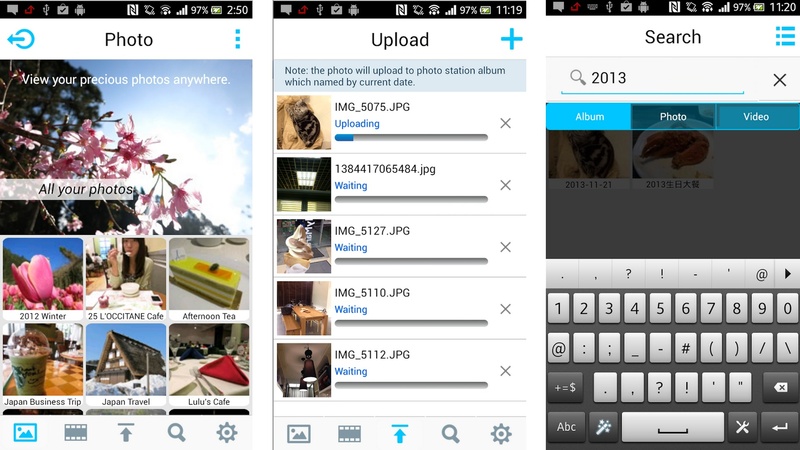 Qphoto Lite (iOS | Android) is QNAP’s mobile photo management app for all the photos on your QNAP. You can also use it to upload photos from your phone to your server and look for those you want through its powerful search. It also has a slideshow mode and for those on iOS with an AppleTV, the app has AirPlay support. Qmusic (iOS | Android) is QNAP’s music player app. It’s a bit different than what Qmobile offers. It allows you to to browse your network music library, create and share playlists, upload music to your QNAP and download music for offline use. If you’ve used iTunes or your Android music player, operation of Qmusic will be a very familiar experience. Like its counterpart on the desktop, Qget (iOS N/A | Android) for mobile is your client for the download station on QNAP. 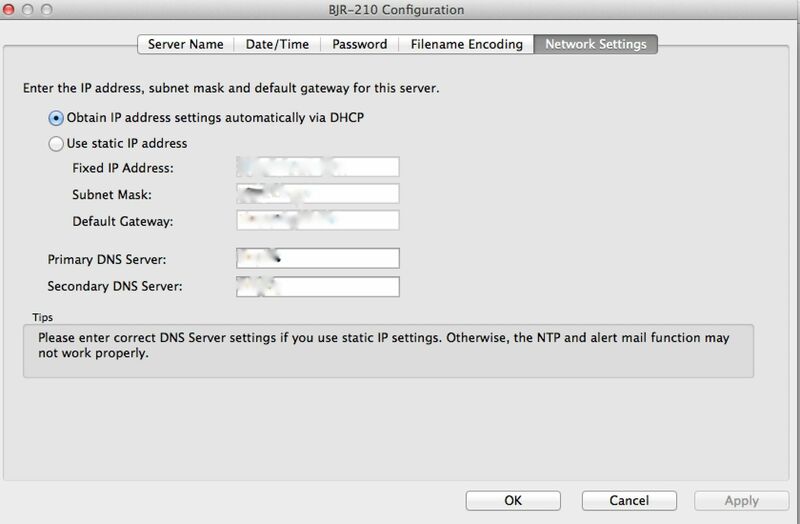 Here you can setup downloads to your QNAP and search (legal) BitTorrent files for download to your server. Qremote (iOS | Android) is the mobile client for HD Station. If you have a QNAP model wth HDMI out, you will be able to control YouTube, Chrome, and XBMC media as well as QNAP’s myNAS portal. I hope the links and descriptions of these apps helps you better incorporate your QNAP into your daily activities. Keep reading for more of our series bring you info on how to best use your QNAP Turbo NAS.